Hello, Tuesday! We are back with another sneaky peek for you, and this one is beautiful!! 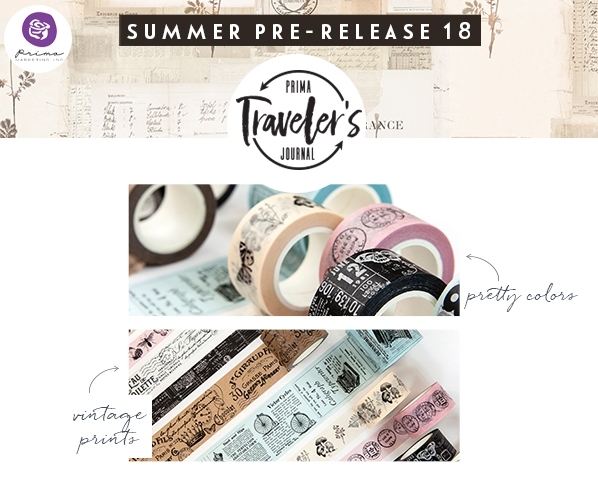 Today's peek shows off just a few of our new washi tapes coming out! You'll have to come back next week to see these gorgeous beauties in action...but we think the wait will be worth it!